The experience required, we’ll sought you out! 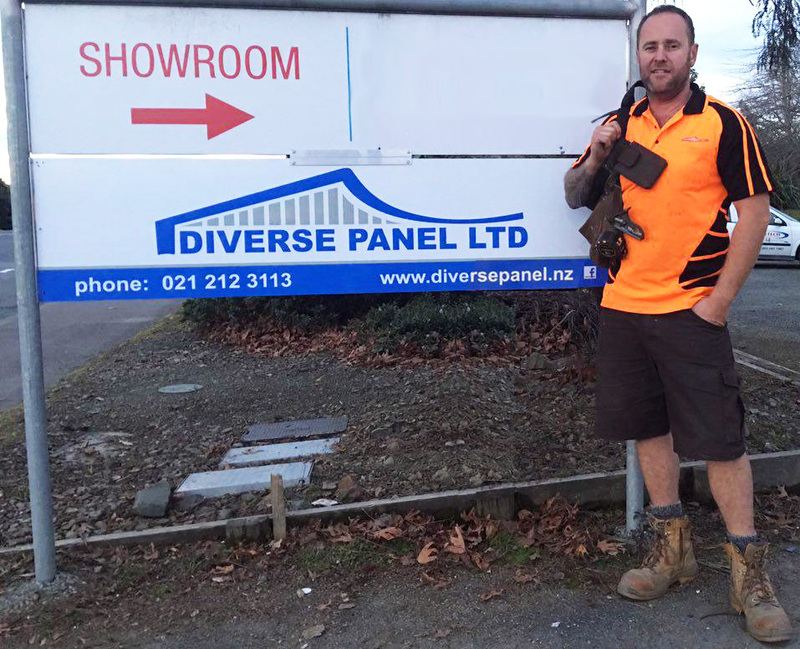 Kevin is a local tradie who has been in the SIP (Structurally Insulated Panel) industry for over 20 years. Having worked in the family trade and learning the industry secrets, on small repair jobs, all the way through to major, 2 year custom build projects. Passing on the skills and knowledge to employees, you are sure to have a skilled and professional team on site, who have your project in mind. Diverse Panel is specifically drawing upon the wide range of projects and years of experience in project management and working on small portable chillers, large commercial freezers, mission critical factory processes and very large scale, international design level buildings. We start every project by discussing the job, giving recommendations, and providing you the support needed. We're always happy to provide advice before taking on a job.